Pet Express Transport services (PETS) have over 15 years of experience within the animal transport industry providing pet transportation solutions to clients who need to transport their pets domestically or internationally. PETS are active members of the Pet Industry Association of Australia and the International Pet and Animal Transportation Association. Pet Express Transport Services have offices based in Tullamarine Melbourne, Australia and Sydney Australia and also have a comprehensive network of pet travel partners right across Australia and the globe. This extensive network allows us to offer a complete world travel service to our customers. Our Team at Pet Express Transport Services (PETS) strive for service excellence and we are proud of the accolades that we have received from our customers and industry peers. 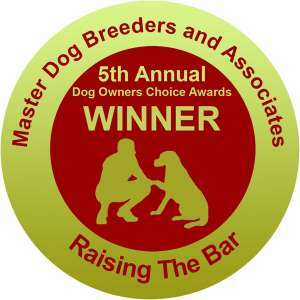 These accolades include; multiple nominations one win of the MDBA, “Best Pet Transport Company of The Year” award. When it comes to pet transportation, you can be assured that your much-loved pet is in safe hands with Pet Express Transport Services. 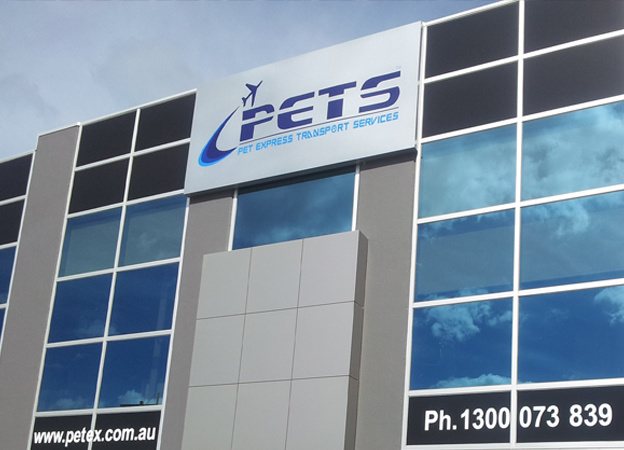 Pet Express Transport Services (PETS) started operations in 2003 and was the vision of brothers Taimur and Haider Cheema who saw a gap in the market for tailored travel solutions for pets traveling in and out of Australia. Today with the help of our valued clients and our comprehensive network of transport partners we are recognised as specialists in animal transport industry.